Like the humans who live in them, many of the houses in Bernal Heights are quirky. 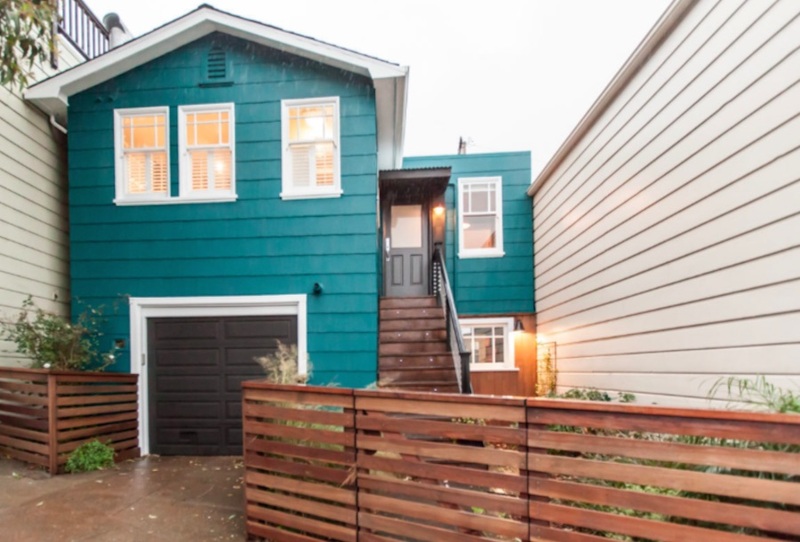 Partly because of our hilly topography, and partially because of 150 years of piecemeal construction and ad hoc infill, Bernal Heights is full of funky houses that challenge the creativity of their 21st century occupants. 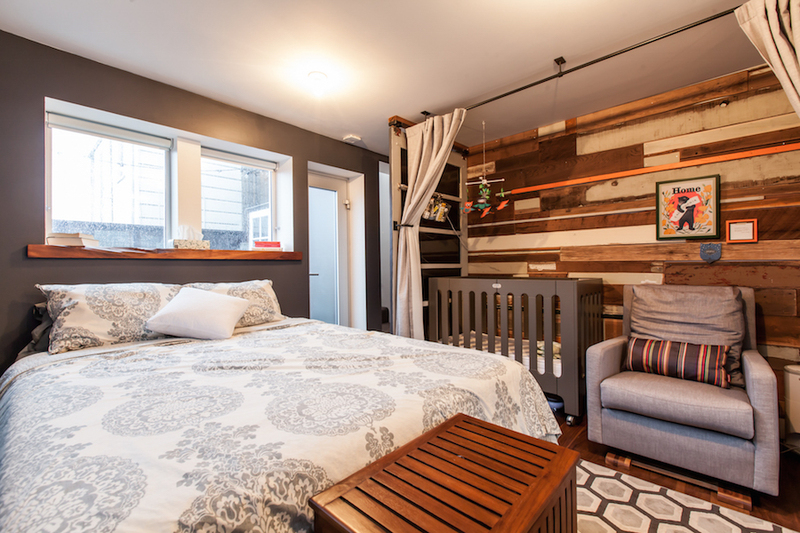 This week, our friends at the CurbedSF website did a charming house profile of Bernal neighbors Jess and Michele, who are adapting their 426 square-foot cottage to serve as a home for their newly expanded family. The only quote missing from the article that I wanted to share with the Bernal community is that our home is perfect for us because of the inside and outside — our location and introduction to the Bernal community has been so amazing. We had no idea how lucky we were finding this little cottage and moving to Bernal. We won the lottery with this place and location. Thank you neighbors and businesses who make Bernal special! 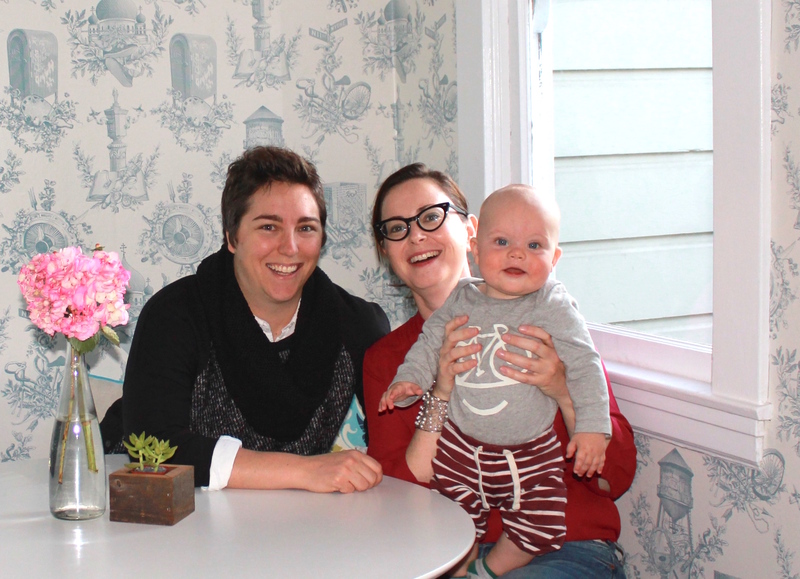 PHOTOS: Top, Neighbors Jess and Michele and their brand-new wallpaper. All other photos via CurbedSF. These lovely women have *style. * I want that little house! Obsessed with this! My girlfriend and I also live in a tiny Bernal cottage. It is a studio built over the garage. We rent it and our landlords did an amazing job making it beautiful and functional despite it only being 250 square feet. These cottages have amazing potential and I am happy to see such amazing neighbors moving in! Agreed – the best part of Bernal also includes the outside. I am glad you like the space. The bathroom shower probably gets the most compliments from our revolving door of guests. My partner and I love house design and are constantly discussing spaces and ideas. So when the time came for us to actually get to redesign a place we had a vision. I would say we had the vision the moment we stepped into the place at the open house. With the time crunch we had to alter some of the supplies as we needed most things in stock to get done before Ogden arrived. I’m glad to have you as neighbors, Jess, Michele, and unnamed small person. OMG so cute. Adorable family. Thanks everyone for the positive responses. We think our son is the cutest part of the house too (his name is Ogden). I’m so glad this was covered. I walk by that house all the time and LOVE what they did to the exterior (and, I can now see, the interior as well).